The hills are alive with the sound of music at the 26th Hilton Arts Festival. Enjoy a number of tribute and cabaret shows and some phenomenal original talent. 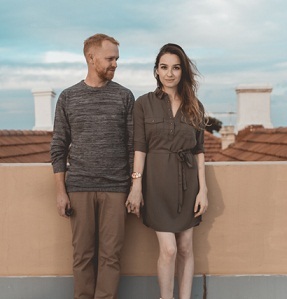 Slotting into the section of new and original music, the beautiful husband and wife duo Digby and the Lullaby are back, sharing fresh songs since their first appearance at the fest. They will be performing in Art Block on Friday and Saturday. No stranger to the fest, Guy Buttery returns this time with the remarkable sitar player, Kanada Narahari. The fusing of Buttery and Narahari’s virtuoso string playing will take place in the Chapel on Saturday. Pianist, composer and arranger Burton Naidoo continues to push the boundaries with his musical imagination. Naidoo has transcribed some of Nelson Mandela’s most iconic, historic speeches and created original compositions that accompany and intertwine the historic spoken words. Accomplished musician and with a mind that rivals Wikipedia when it comes to interesting and quirky musical knowledge, Richard Haslop will be giving two free lectures about interesting music on Saturday. Another free offering is the documentary movie The Fun’s Not Over, also on Saturday, about the composer, musician, and bandleader James Phillips, by Michael Cross, which also features Richard Haslop. A range of musical revues will whisk the audience through the global musical ages, starting with 50 Ways in which KZN songsters Erin Fourie and Tanya Nicolson explore the highs and lows of relationships. 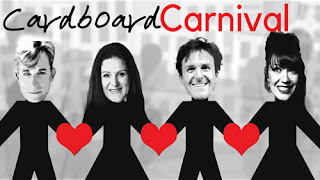 Another production delving into modern day relationships is Cardboard Carnival, featuring familiar KZN performers Marion Loudon, Leigh Meyer, Bryan Hiles and Darren King. 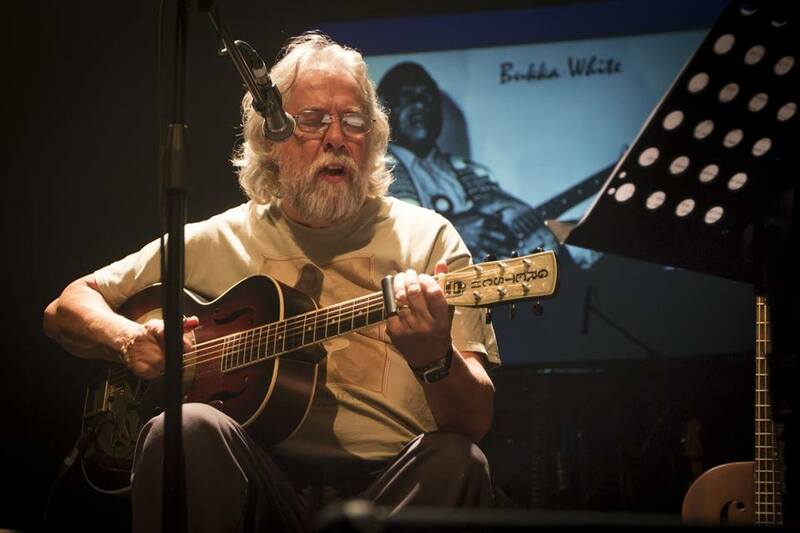 Durban Bluesman, Rusty Red and his band will share Eric Clapton’s greatest hits over four decades from his early days in Cream up until his successful solo career. Multi-award-winning performers Hiles and King are joined by the equally talented and recognised showman Rowan Bartlett, and they bring you the next episode in their exciting forays down sordid alleyways and into neon-lit harems that form the bac bone of Las Vegas with their latest piece title Get Knotted. Durban’s legend, Anthony Stonier shares with audiences one of the most influential artists, the legendary Frank Sinatra, in Stonier’s Quite Frankly. The final two tribute shows welcome back The Black Lapels after their sold-out performances earlier this year. Their latest show, The Bruce Springsteen Tribute, will work its magic transporting you through a retrospective catalogue of poetic lyrics, Americana and a blistering selection of commercially accessible working-class rock. Thulile Zama and her band celebrate Miriam Makeba’s profound and illustrious career with A Tribute to Mama Africa. The Jazzy tribute will include favourites like Pata Pata and the Click song. The festival will take place on the beautiful grounds of the Hilton College from September 14 to 16, 2018. The festival would not be possible without the generous support of Hilton College, Grindrod Bank, Black Coffee Design, DWR Distribution, Extreme Events, Bidvest Car Rental, KZN Dept of Arts & Culture, Redlands Hotel, Assitej South Africa, Loud Crowd, Sappi, BASA, and Corona. For more info visit http://www.hiltonfestival.co.za or like the Facebook page, Hilton Arts Festival. Follow on Twitter @HiltonFest and Instagram. On line bookings is open and programmes are available from various outlets in KZN. Refer to the website for details of outlets.